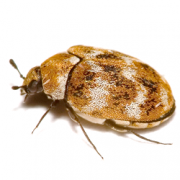 Fast – Reliable & Safe Pest Removal For Home Owners & Rentals – Move Out Special $35.00 (When Booked With Carpet Cleaning) with Bond back Guarantee Call Today. 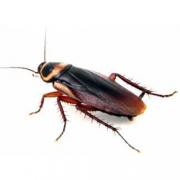 We provide our residential pest control customers with the same fast, reliable, effective and hassle free service that our commercial customers enjoy. Our commitment to protecting the environment and our outstanding safety record means you can trust Best1 to deal with any problem, large or small. 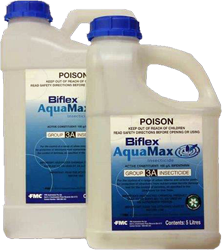 We always aim to use the minimum amount of products possible so it’s safe to call us even if you have pets or small children in the house. We’ll just make sure they don’t have to share it with any unwelcome visitors. 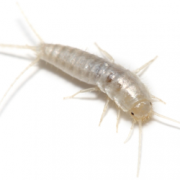 A gel formulation for control of cockroaches in residential and commercial areas by professional pest control operators. 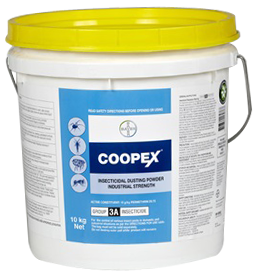 An advanced water based 100g/l bifenthrin formulation that is suitable as a termiticide and general insecticide for both interior and exterior application. 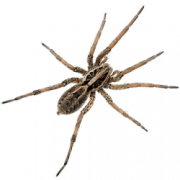 Aside from Brisbane, Best 1 offers pest control in Gold Coast, Sunshine Coast, Ipswich, Sydney,Melbourne, Adelaide, Darwin, and Perth. 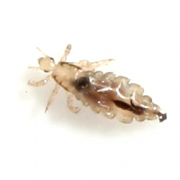 Best 1 Cleaning and Pest Control. 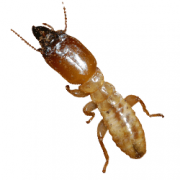 Best 1 Cleaning and Pest Control has been established for over 15 years and operates throughout Brisbane - Ipswich. Our clients are covered with full public liability insurance and all our cleaning products are environmentally friendly. We provide service to both residential and commercial customers in all areas of Brisbane -Ipswich. Sam did a great job on the carpets and the rugs today. Friendly service,on time and very reasonable priced. so happy I found this company. Will be using you guys again. Fantastic job for a reasonable price. Carpet looks clean & stains removed. 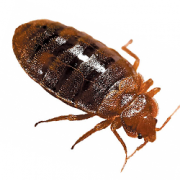 I’ll definitely recommend Best 1 cleaning & Pest control & will use again. I rang Sam last night around 9:30pm and he came today at 1pm cleaning up very dirty carpets sparkling clean. He was very friendly and honest on what he can and can’t upfront. Good job Sam! We had to arrange a rush carpet clean for our house and Sam was so nice to accommodate us at a time most convenient for us. He was also very friendly, and knows his job well! He did a great job at our house. The difference difference of the carpet was very visible from before it was cleaned. I highly recommend BestOne and would definitely hire them again! Sam did a great job in our home. He is also professional and friendly, telling us how to better take care of the carpet! Reasonable price, fantastic job, and really friendly. Love the work of this guy! Highly recommended! Great job done by Sam today, had both internal and external pest control done, and our carpet and couch cleaned. All done by one man in 2 hours, arrived on time and friendly. 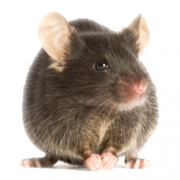 Very reasonable prices with a year warranty on the pest control. From quoting to finishing, processes were all quick and easy! Will definitely use again and recommend to others. Awesome service by these guys. These guys came out on short notice and were happy to take on the job. Shiv was friendly & polite and got the job done in a timley manner. Highly recommend and will be using them again in the future. Fast, friendly and professional. We had some flood damage and mud all throughout our living room carpets. They were cleaned beautifully. Highly recommend! Sam came to my place on very short notice after another company simply didnt show up. He was polite, courteous and just a generally nice person. This is the company you want to to use. I've booking carpet cleaning service few weeks ago and Sai came into my house today morning. He did very good job!!! Awesome service from Sam! He was very polite, friendly, on time and professional. He did an excellent job with the carpet and great advice too! Thank you!!! Friendly, efficient and effective service from Shiv - did a great job and great value. Thanks again ! I contacted best one cleaning for a quote for carpet cleaning of 4 bedrooms and pest control treatment. They were very prompt to respond with a great price! Shiva came to.our house and as was super friendly and polite. He did an amazing job on the carpets, they look flawless! Thank you so much to Shiva and the best 1 cleaning team for making moving out of.our rental a little less stressful! Had my carpets cleaned by a top bloke named Sai. He was a friendly dude who just charged me for the rooms and not the small hallway. He knew his stuff and got on with the job as efficiently as a 1990s Finnish Formula 1 driver. Carpets are now fresher than the outfit I bought for an upcoming hot date. Now all I need is the date. Strongly reccomended, good job people, keep it up cheers I’ll keep you using you guys ;) good day. I had Sam from Best 1 complete our end of lease carpet cleaning and pest control this week and he did an amazing job. Very professional and friendly and left everything sparkly clean! Would definitely recommend Best 1 to anyone, and will be using them again myself. We use powerful truck mounted machines our carpet cleaning is guaranteed and safe from Brisbane to Ipswich. We are professional and courteous carpet cleaners and we service all suburbs. Call today for all specials and combined services. We have the best residential or commercial carpet cleaning service deals and prices, so why overpay for quality. 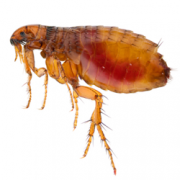 From carpet stains and dirt removal, dust mites treatment through to full house cleaning we have got you covered.